Here are enough tough puzzles to test your mental powers for hours and hours. When we think critically we become better learners. We don't just accept facts, we explore them, uncovering connections and identifying the often hidden cause-and-effect relationships. 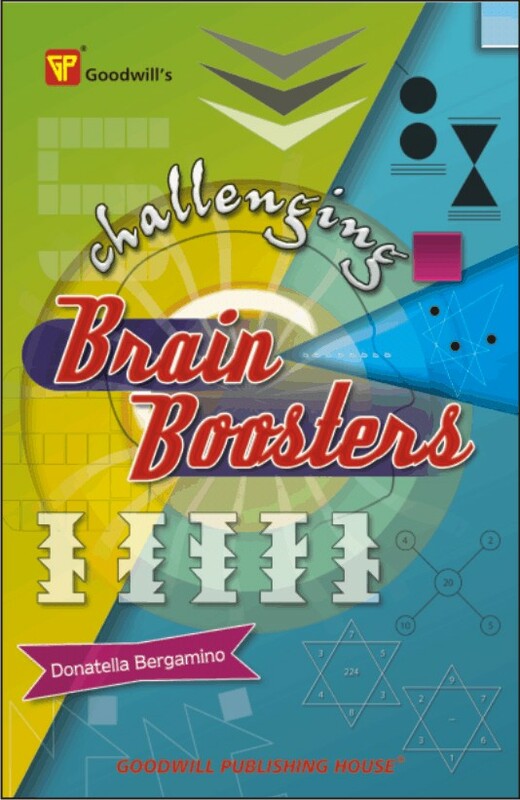 Try this intriguing array of puzzles, challenges, funky facts, things to build, weird riddles and other brainteasers. Some are old favourites that never fail to stump, other- are totally new, but all promise hours of fun. 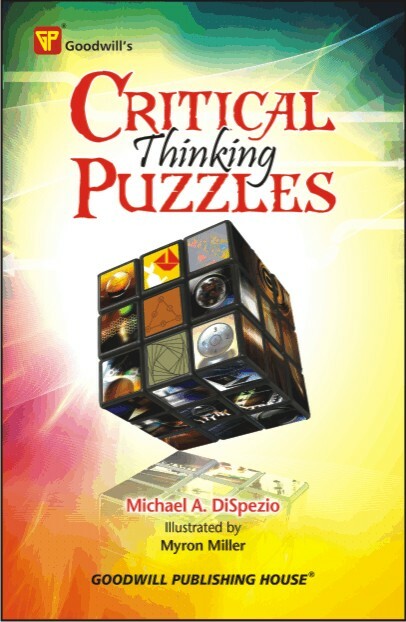 Each puzzle can be completed with a pencil, pen, or some inexpensive materials around the house, so hold onto your hat and see if you can think your way through these critical thinking conundrums! 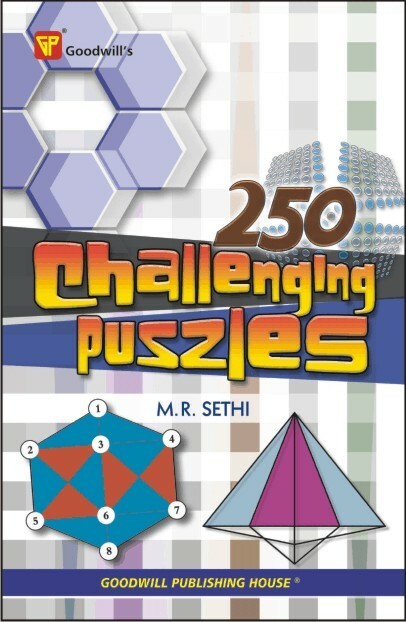 250 Challenging Puzzles by M.R. Sethi is an unequalled assortment of significant and thought-provoking puzzles. The puzzles, when attempted, are sure to provide a good exercise to the brain and thus help improve mental abilities. The book is recommended for one and all who want to heighten their brain-power. 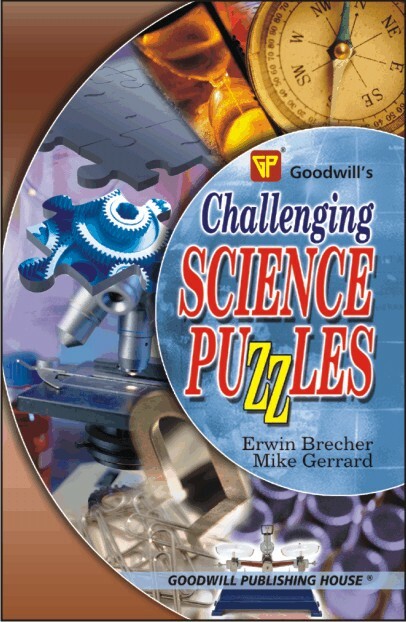 The book has more than 200 puzzles with their answers in 184 pages. Astound friends! Impress party guests! Thanks to the wonders of science, here is your chance to find some elusive answers to many questions we've all wondered about. You will amaze and educate when explaining the simple scientific principles that are the backbone of puzzles involving heat, light, sound, and even outer space. Who wouldn't want the answers to these questions: • Why does a golf ball has dimples? • Why does a kettle go strangely quiet just before it boils? • Why do feet feel colder on a wooden floor? Test everyone you know with these intriguing tidbits of scientific knowledge. 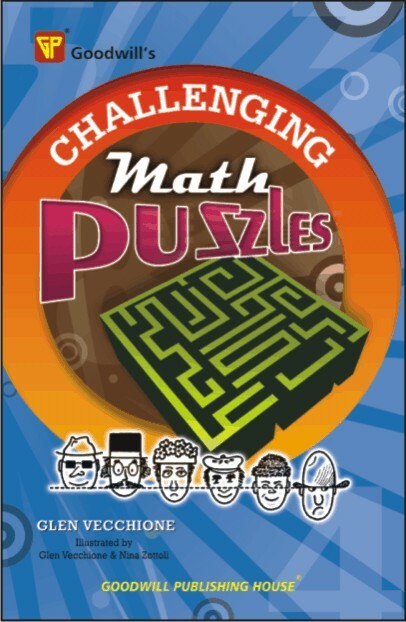 Packed with over 70 brain-bending math teasers - from grid and dot games to stretchy shapes and squiggly lines, from vanishing tricks to amazing maps and mazes - these Math Challenges are bound to keep you entertained! • Fit your entire head through a hole in a 3 X 5 postcard! • Learn how to escape from rope handcuffs. • Test your speed and accuracy against various tangled line mazes. • Decode Ben Franklin's famous doodle. And dozens more! This great assortment of puzzles, games, and tricks will sharpen your wits about probability, logical thinking continuous networks, number series, spatial relations, and a whole lot more. So grab your pencil, don your thinking cap, and prepare to be challenged! In response to the question, Am I smart? modem psychology suggests that the actual question should be, Do I have a high IQ? Intelligence Quotient or IQ tests provide a fairly accurate evaluation of a person's intelligence, and the tests in this book will give the reader a use­ful indication of his or her IQ. We are not suggesting that these tests assess every possible form of human intelligence, but they do provide a way to measure intelligence in certain areas, e.g., verbal, numerical, and visuospatial, permitting readers to make a solid assessment of their IQ. In the answer sections, explanations are provided that will help you with questions you were unable to answer or got wrong. By taking note of your thought processes as you take the tests and by studying the results, you will gain a better understanding of how your mind works and how to make it work better. 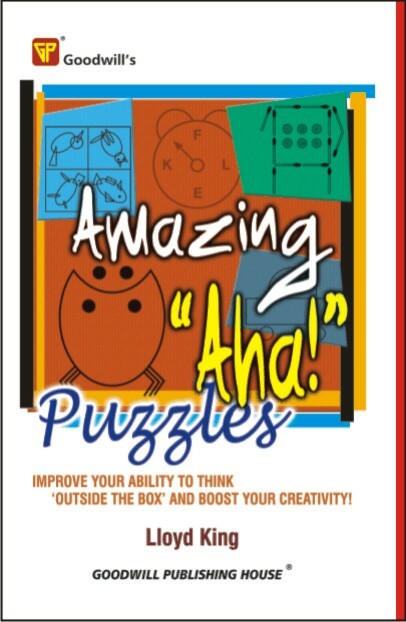 This truly mind-altering and inspirational book of more than 300 brand new lateral puzzles provides a fantastic opportunity for anyone to improve their creativity and mental flexibility. It is packed with all kinds of fun and imaginative problems of varying degrees of difficulty that encourage you to break out of familiar thought patterns and to think creatively and 'outside the box'. In addition, the puzzles have extremely rewarding and addictive Aha! answers absolutely guaranteed to make you both groan and smile at the same time. This book will keep you perplexed and entertained for many enjoyable hours, days and weeks to come. SUDOKU, a logic based number placement puzzle, is not always easy to solve for everyone. It requires great skills, logical thinking and utter concentration. Practising Sudoku puzzles rarely misses brain-acuity, i.e., persons practising Soduko puzzles give their brain a good exercise, which in turn sharpens their minds and accelerate their logical thinking. 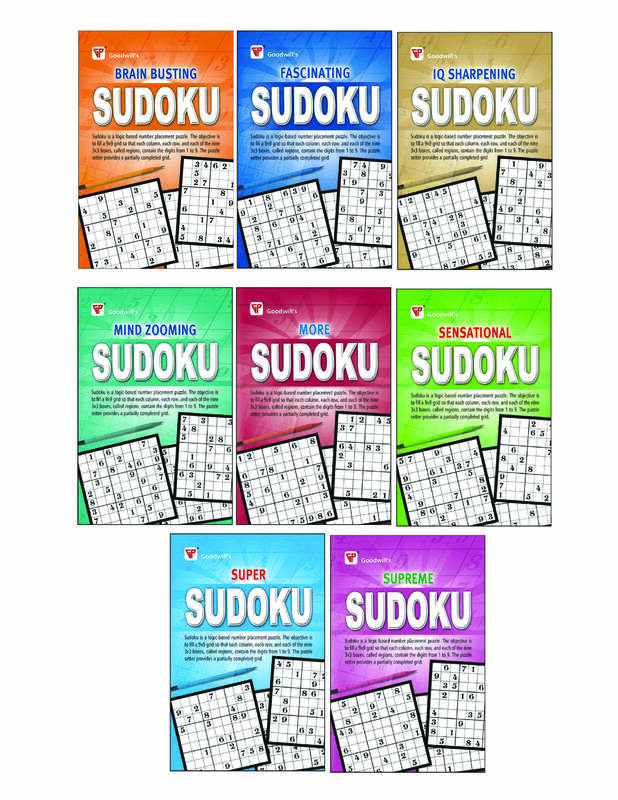 Goodwill's Sodoku series consists of eight books: Brain Busting Sudoku, Fascinating Sudoku, IQ Sharpening Sudoku, Mind Zooming Sudoku, More Sudoku, Sensational Sudoku, Super Sudoku and Supreme Sudoku Sudoku, all equipped with brain-storming sudoku puzzles, which definitely help you boost up your brainpower. Each book has 96 pages.